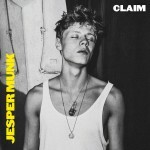 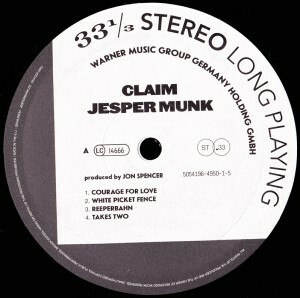 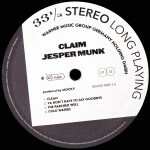 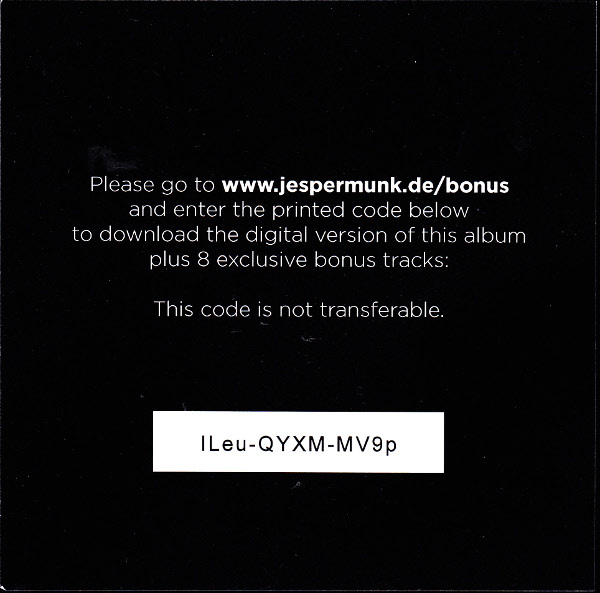 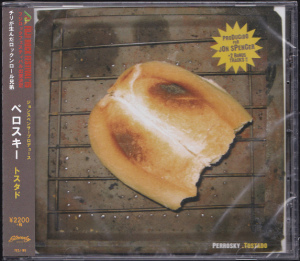 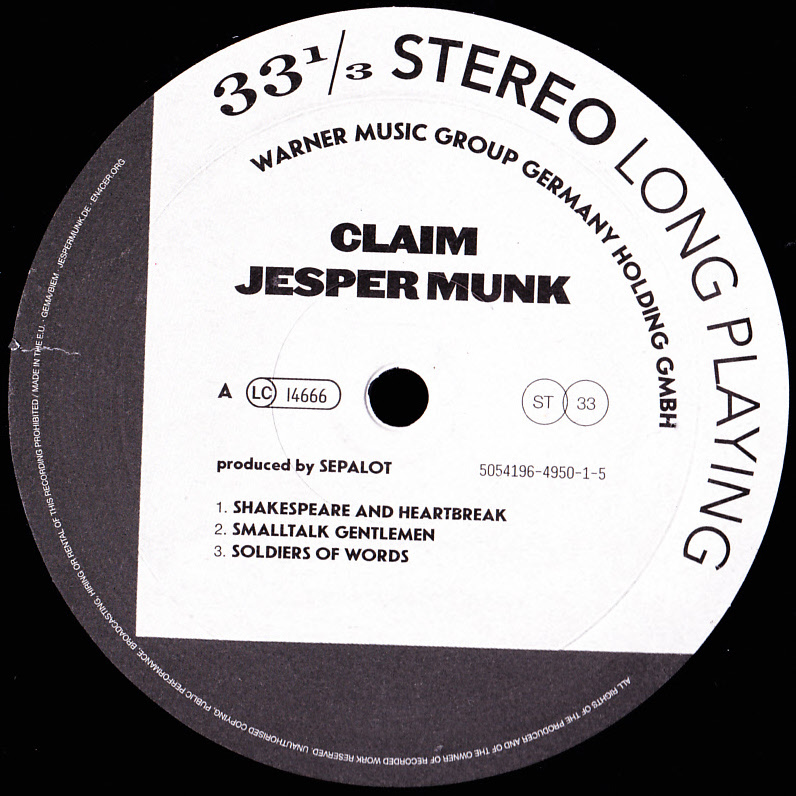 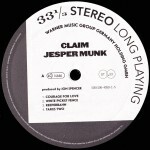 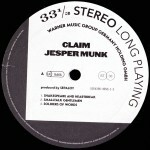 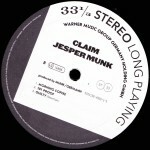 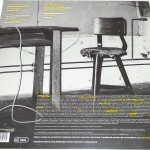 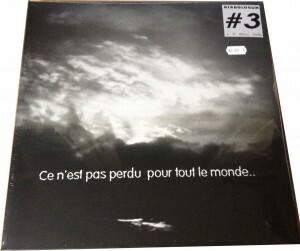 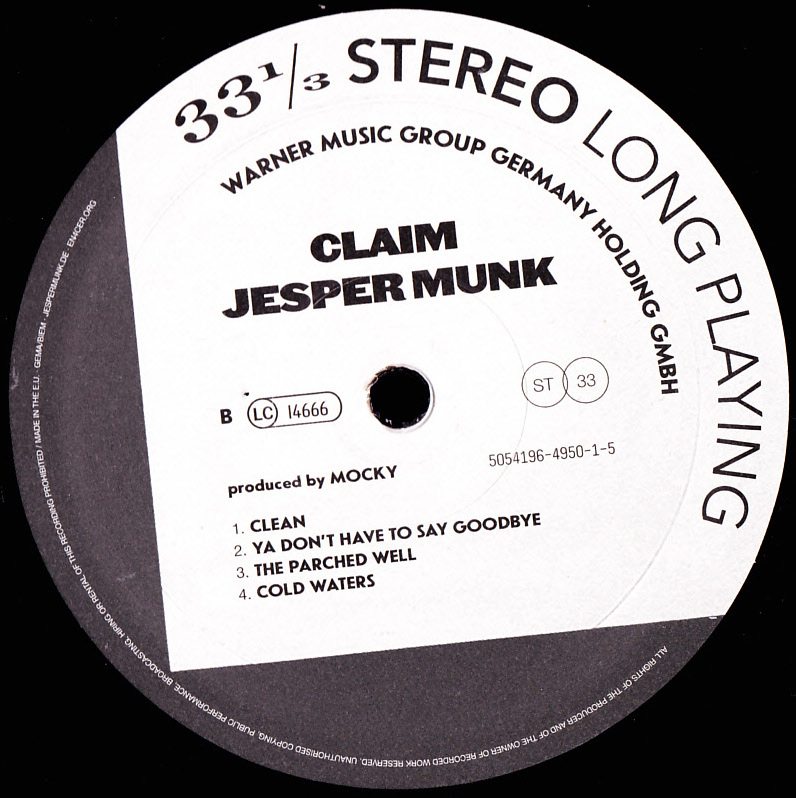 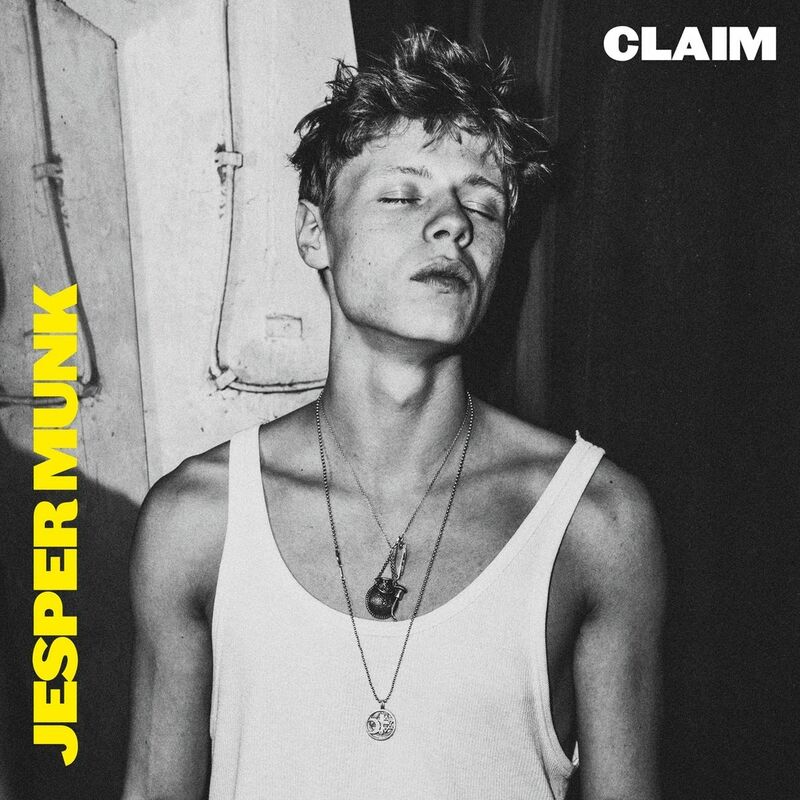 Jesper Munk double vinyl album (with download). 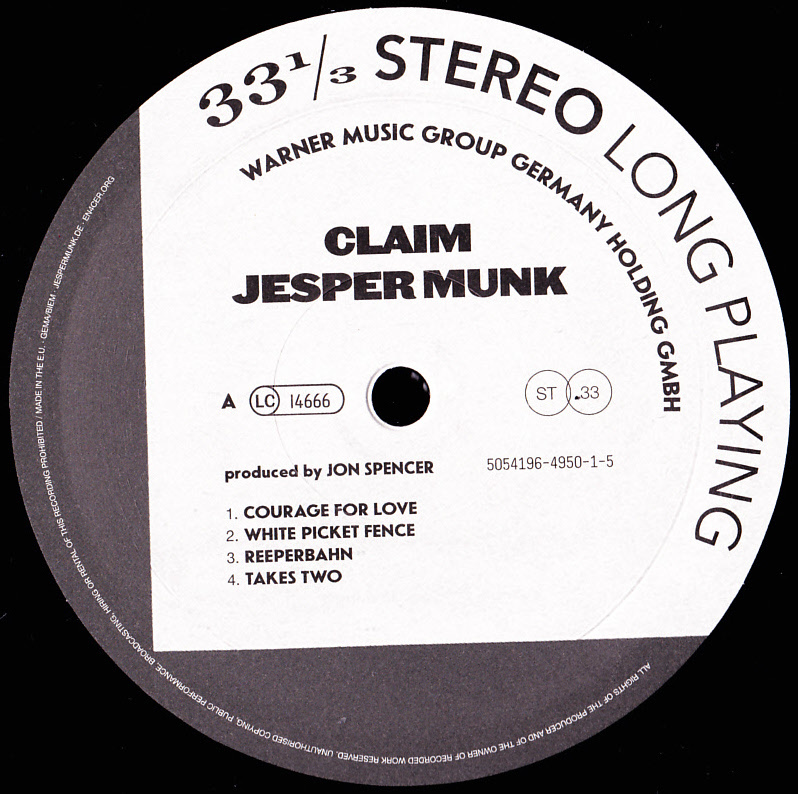 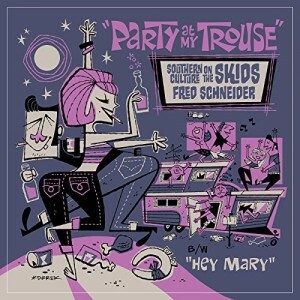 Jon Spencer produced four tracks on this album and is credited with Wurlitzer Piano on White Picket Fence and Metals, Stomps and Claps on Reeperbahn. 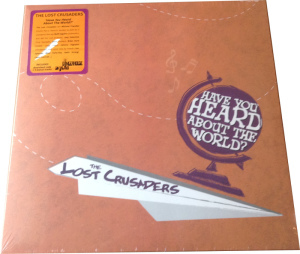 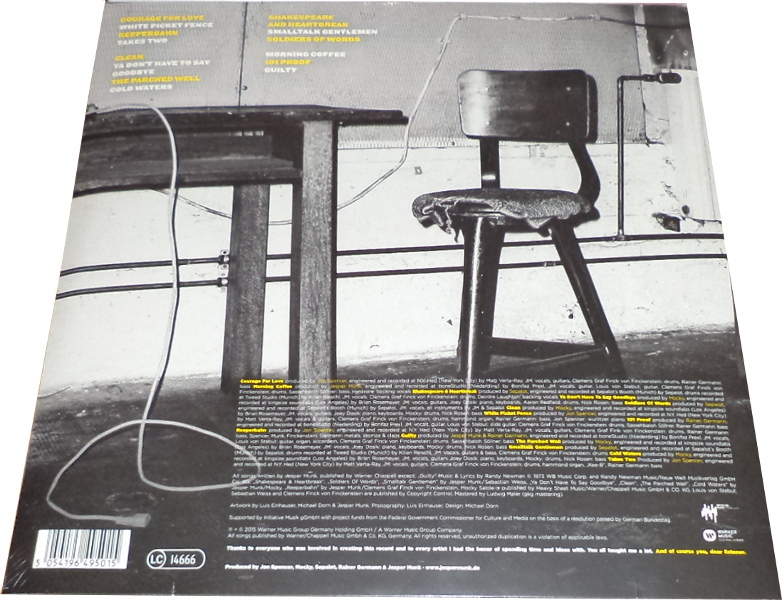 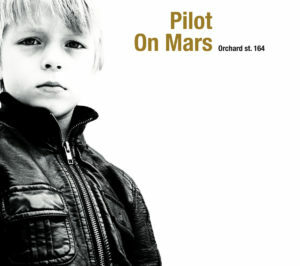 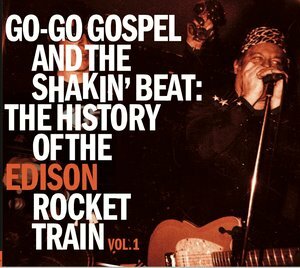 The vinyl edition has an alternate running-order with the tracks grouped by producer so side A is all the songs produced by Jon Spencer. The album has been issued on double vinyl, double CD, digital download and as a Deluxe Box Set. 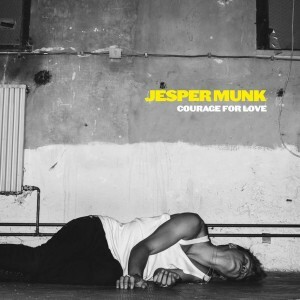 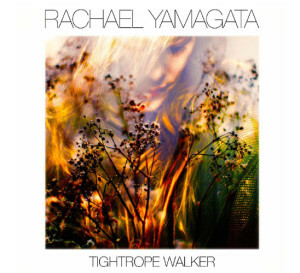 The track Courage For Love is also available as a 7″ single.